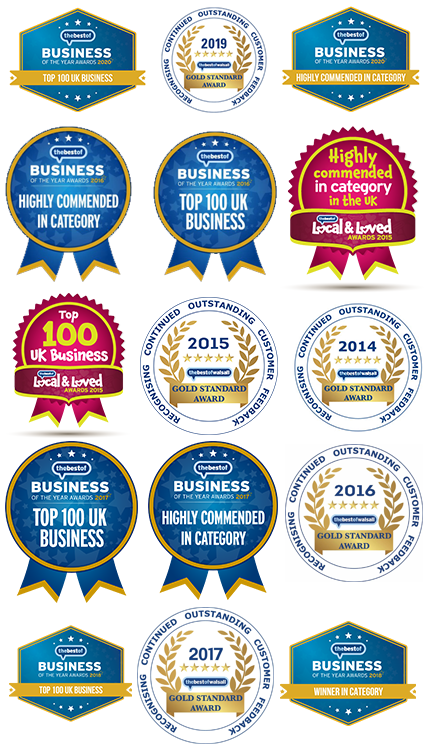 If you’re looking for enduring quality and beauty coupled with the latest window and door technology then our PVCu Windows are the perfect choice for you . The profile for our window system is REHAU ensuring you are getting the best quality all PVCu window frames are A-Rated. 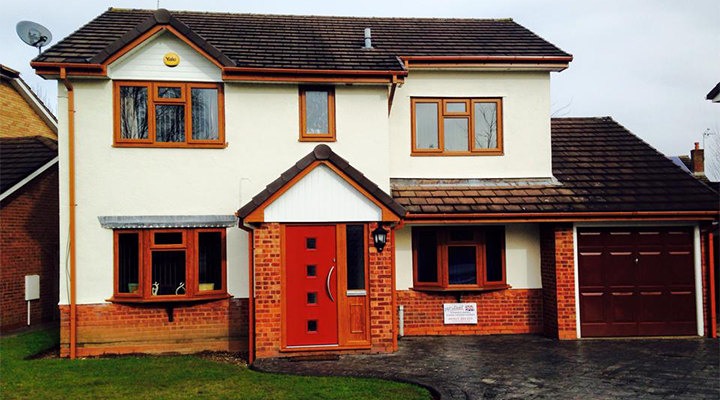 With REHAU 70mm and REHAU Edge window and door systems offer everything you could ask for. 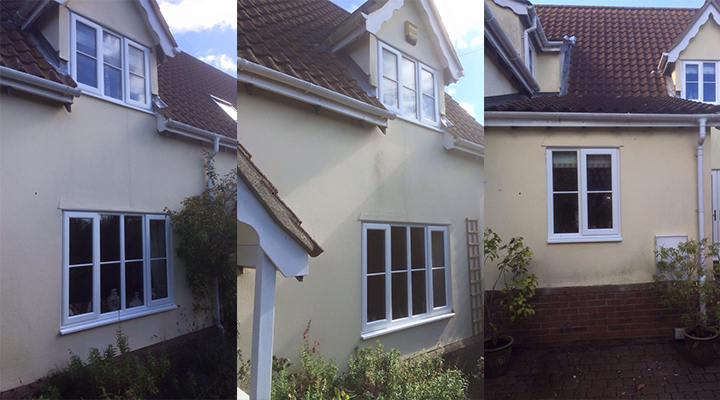 Our uPVC windows are constructed using some of the finest, low maintenance materials is available in a choice of effects. 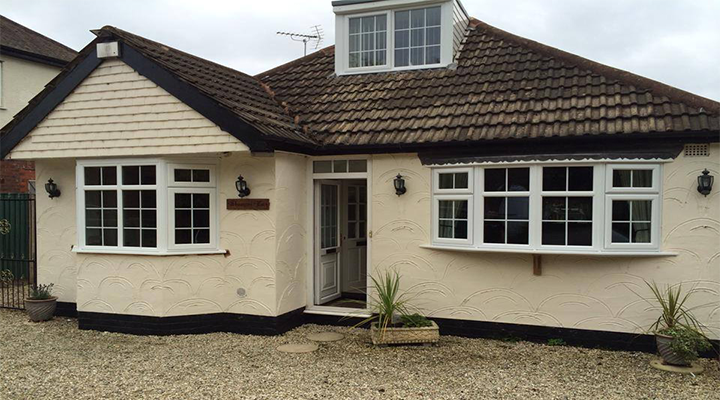 Like our UPVc Doors, our windows come with up to 9 locking points to ensure top security. 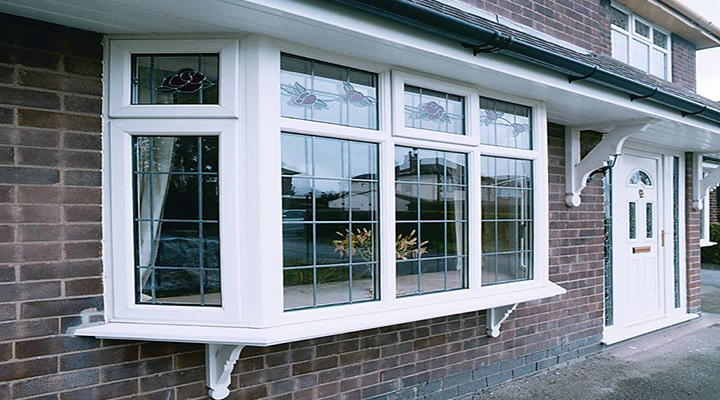 With an ever increasing focus on helping the environment, our PVCu windows offer a range of energy efficient windows and doors, that are designed to retain heat, reducing the amount of energy you use and the money you spend on heating costs. 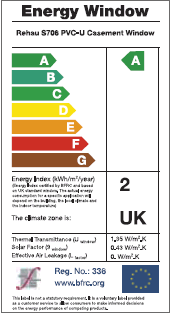 Windows and doors with a glass rating of C and above are recognised as energy efficient and from 2010 building regulations stated that it be mandatory to install C rated windows. All windows come with many different options from standard glass to obscure glass. We also have Georgian and astrical bar available along with bevelled and pattern glass. Or if you have an existing pattern or glass design we can try our best to replicate it. The three-chamber design of the REHAU 70mm and REHAU Edge collections enable your home to enjoy greater thermal efficiency. Your new REHAU 70mm and Edge window and door systems can be made more energy-efficient to achieve a BFRC* energy rating from C to A (the highest possible rating) depending on the specification you choose, and keep your home warmer and draught-free, as well as saving you money on heating bills. Ask your installer for more details. 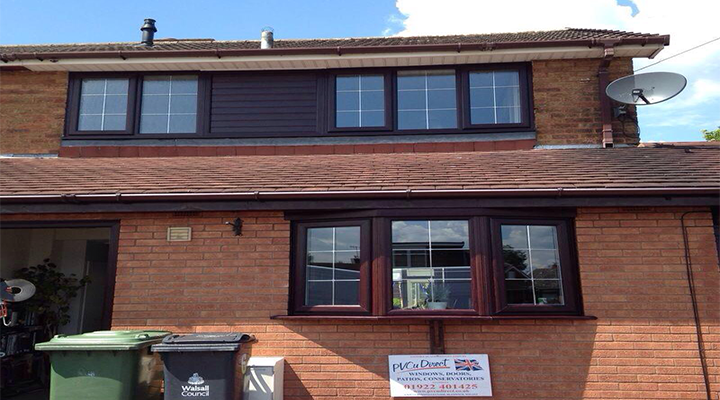 A modern classic window system designed to enhance your home. 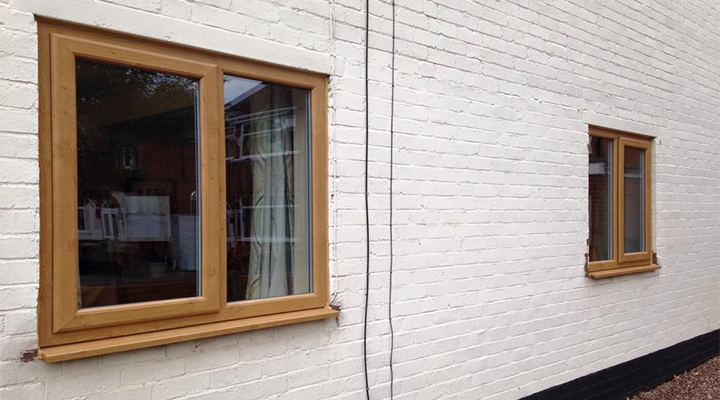 Perfect for Victorian houses with a range of colours and designed primarily for use with 28mm glazing thickness. 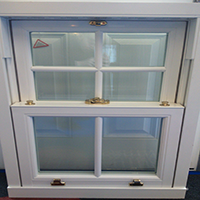 For more information on our sliding sash windows you can give us a call on 01922 401425. 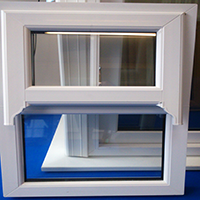 Like standard PVCu windows sash windows come with the same locking mechanism and same features. 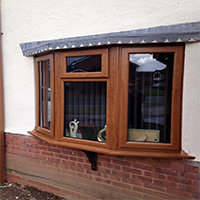 Sash windows give the modern house a vintage look.